The Church is open to visitors every Saturday from 2-4 pm during July, August & September. Tea, coffee and biscuits are available at no charge. 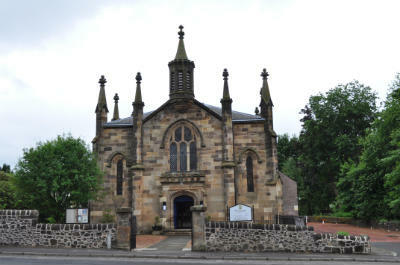 A range of historical photographs of the Church as well as of the town of Tillicoultry are on display and information on the Kirk Graveyard adjacent to the Church is available. We welcome genealogical enquiries but it is better, if possible, to contact the Church before coming so that we can offer as much help as possible on your visit. With advance warning, we would be happy to make special arrangements for you to visit at any time of year. We look forward to welcoming you to our lovely and interesting Church. 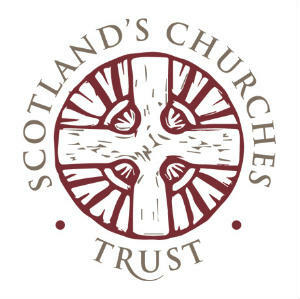 Tillicoultry Parish Church is part of the Scottish Churches Open Churches Scheme. Click on the link to find out more and other churches to visit.